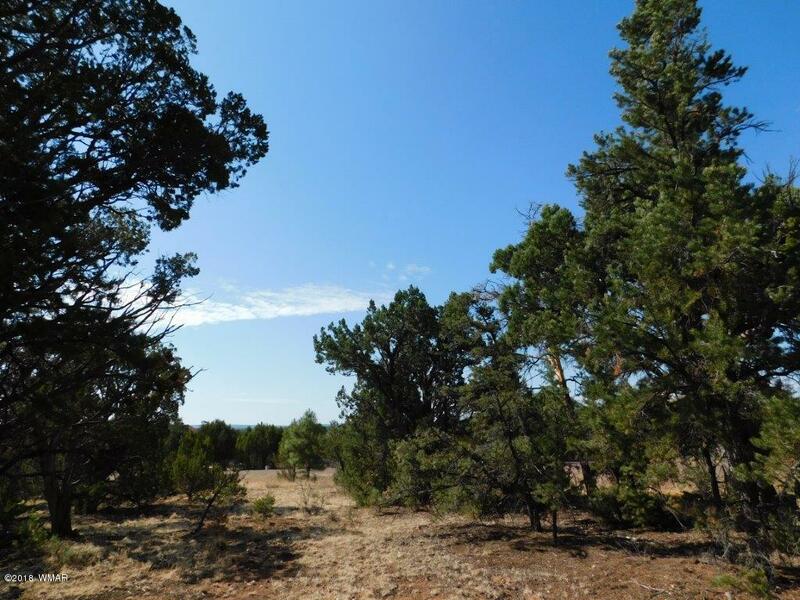 Level .80 acre building lot in the popular High Country Pines 2 subdivision. This home site is a corner lot with paved roads for easy year round access, water and electric to the lot line and offers sewer hookup so no need for a perc test or septic. Come take a look today and make it yours!